MTCSS can now offer you a coldroom storage solution – we supply shelving to suit all types of specifications. 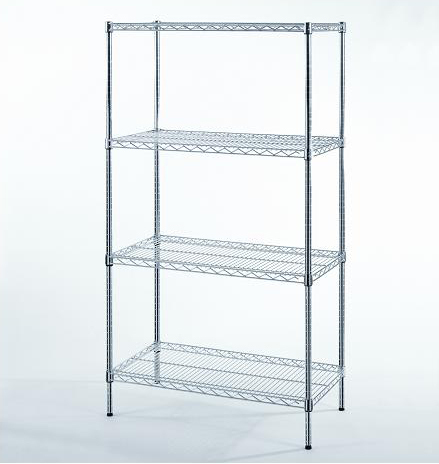 Our catering shelving products are food safe and are all manufactured to NSF standards – therefore guaranteed to meet public and sanitation requirements. 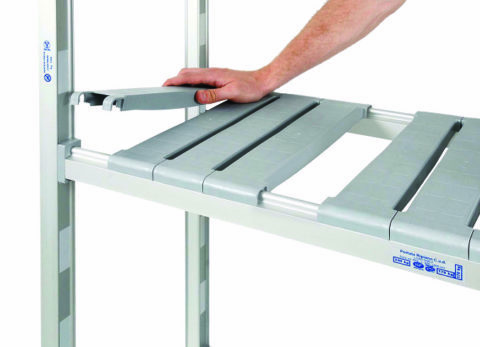 Our antibacterial shelving ensure all hygiene and health & safety standards are met to suit medical or healthcare applications. Ideal for various industries and applications, from medical & pharmaceutical to food retail & manufacture. With ‘Hygienic Shelving’ and ‘Robust Multipurpose Shelving’ ranges available, find out which of our cold room shelving products would suit you.